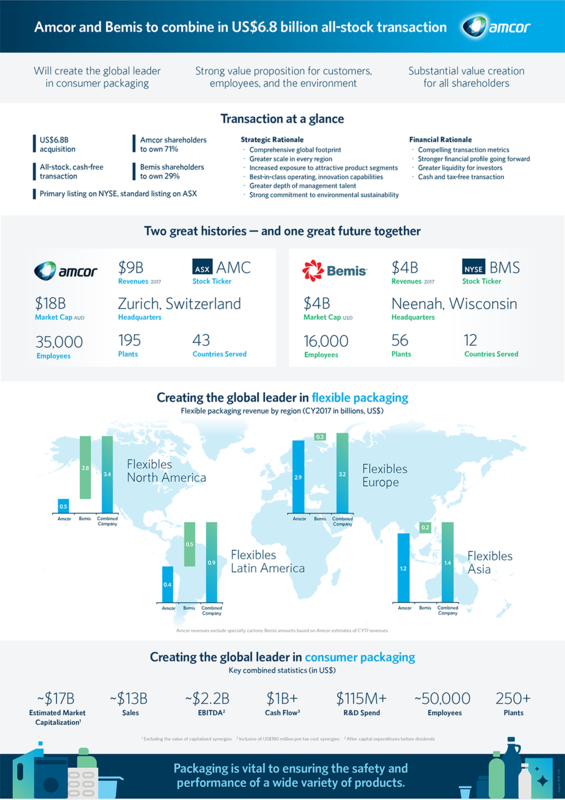 08 Aug 2018 --- Earlier this week Amcor and Bemis revealed a US$6.8 billion merger in one of the biggest packaging business stories of the year. Subject to the timing of shareholder meetings and regulatory approval, the transaction will be closed in the first quarter of the calendar year 2019. 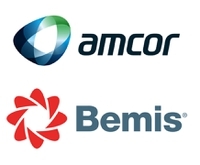 As a result, Amcor and Bemis shareholders will each own 71 percent and 29 percent of the combined company respectively. Amcor CEO Ron Delia and Bemis CEO Bill Austen described the merger as an “offensive” strategy to combine and expand the global footprint, particularly in the flexible and rigid plastics packaging markets within the Americas. a global leader in consumer packaging. Bemis has a strong position in the Americas’ plastic packaging business with a US$4 billion turnover. Amcor is expecting to increase their flexible packaging revenues in this region from approximately US$1 billion to approximately US$4 billion as a result of this deal. 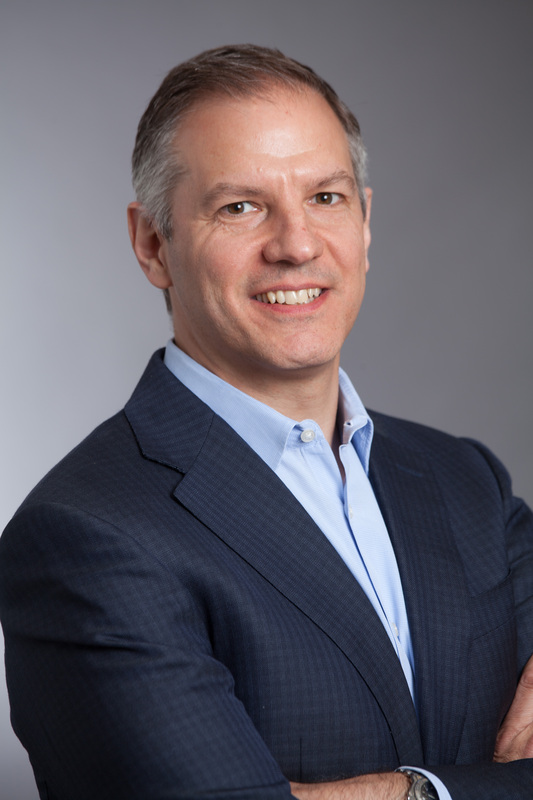 “North America will become an even larger operating base for Amcor with a combined network of around 80 plants and the capabilities to offer a broad range of flexible and rigid plastics packaging,” explains Amcor CEO, Ron Delia. “[In addition] this merger is a great complementary fit in Latin America. Amcor has leading flexible packaging positions in the Andean region, Peru, Columbia and Chile. We've got a business in Argentina. Amcor hasn’t had an existing presence in Mexico and Brazil which is what Bemis brings with their leading positions in those regions. And so the combination of the two gives us a comprehensive footprint across Latin America in flexible packaging,” he says. Subject to the timing of shareholder meetings and regulatory approval, the merger will be finalized in the first quarter of the calendar year 2019. Regulatory approval is expected to be forthcoming given the complementary synergies between the two suppliers, although a potential point of conflict between Amcor and Bemis’ medical packaging divisions has been speculated. The company name for the merging parties is yet to be revealed. Delia was quick to point out that the merger is a strategy for expansion rather than consolidation. The merger signals that Amcor is ready to gamble on continued growth in both the rigid and flexible global plastic packaging markets, despite wide-scale public criticism of the material as an environmental scourge and the increasing popularity of bio-based plastic alternatives. Amcor – which became the first major supplier to promise entirely recyclable or reusable packaging by 2025 – has reinforced its belief in the future of the circular economy model by merging with a leading US plastic supplier. “This is a really unique period in time for the packaging industry. There's a number of things evolving and a number of dynamics at play here which make this just an incredible opportunity for a leading player in our space,” says Delia. “The big brand owners around the world at times are struggling for growth which means they need help. Consumer needs are shifting and evolving. Consumers are much more focused on the functionality of the packaging and the occasions with which they use packaged products are shifting. And then there's the societal need of sustainability which we’re better positioned to address through this [merger]. So, this is 100 percent about the offensive and capturing the opportunities that are out there that we see are just unprecedented at this point in time,” he adds. In addition to the expansion of the global footprint, Amcor will also look to benefit from Bemis’ industry-leading technical capabilities in the same way Bemis will gain from Amcor’s successful innovation program in sustainable packaging solutions. The partnering companies have described the merger as having less direct geographic overlap in terms of manufacturing footprint than might be expected in other similarly large deals. The possibility of future acquisitions to bolster the merger remains a likelihood, especially given the acquisition strategy both suppliers have shown in the past. “There are opportunities to optimize our business. Amcor’s business has been built through acquisition over a number of years. Bemis has done some acquisitions themselves,” adds Delia. Although the main regional benefit of the merger is expected to be experienced within the Americas, Delia highlights other emerging markets – particularly Asia – as the partnering companies prepare to attract large and small clients alike. “In China, we've got a very large business there that’s about US$450 million in sales, good profitable business and has been for a long time, and Bemis is a good fit for that business as well. So we’re excited about the complementary nature of their emerging markets portfolio with ours,” he says. “Importantly, it also gives us the capabilities not just to supply the big customers but to supply the emerging new entrants that we see around the world, whether it’s smaller, startup type brands in the developed markets like the US or the regional players in places like Asia and the other emerging markets,” Delia concludes. Bemis is expecting to transform from being a North American leader, with 60 percent of revenues in that region, into a truly global packaging company, with a balance of revenues generated from all key developed and emerging markets around the world. You can read more about the specific details of the merger here in our initial breaking news coverage. 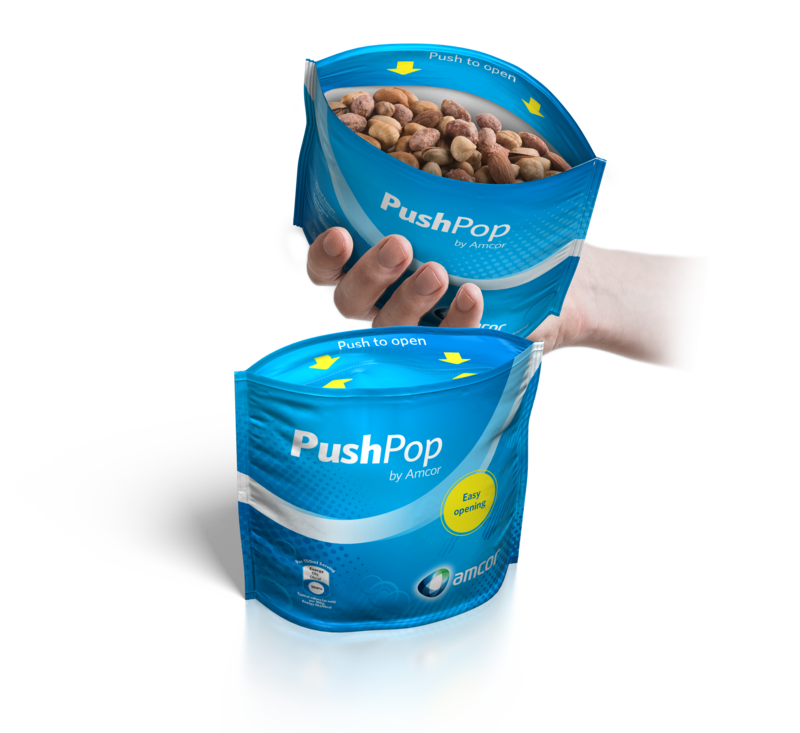 This article is the result of a collaboration between PackagingInsights and FoodIngredientsFirst. This feature is provided by FoodIngredientsFirst.com's sister website, PackagingInsights.